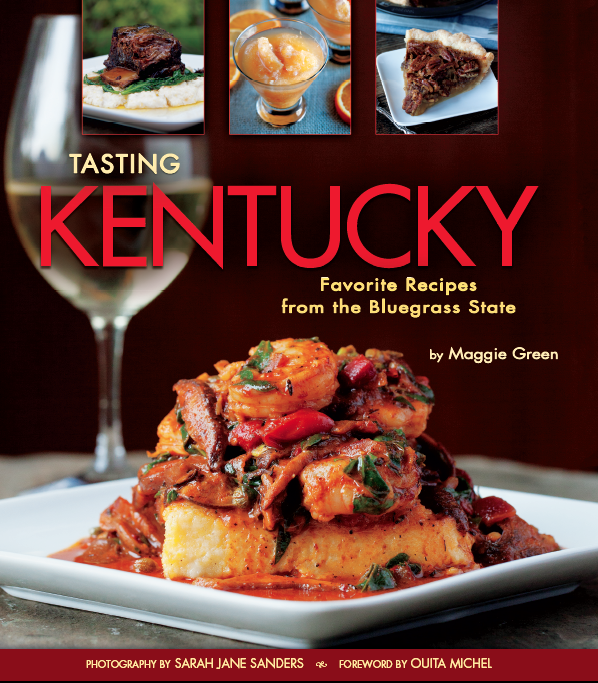 If you own a restaurant or catering business, your customers will enjoy a book with your recipes as a souvenir of their visit, or to remember their special occasion. You can imagine your clients and customers buying your cookbook from you, your website, or an online retailer. For the purposes of this audience description, let’s say that you have mastered the art of making homemade candy with a process that simplifies the process on rainy, humid days. This is a topic you have experience with and knowledge about, and you’re excited to share it with home bakers, crafters, DIYers, and those who make candy for holiday gifts. You think a cookbook would be a good way to reach your audience, so you set your sights on getting your book published by a traditional publisher. You envision your book for sale at Hobby Lobby, Michael’s, Walmart, Sam’s Club, and other locations. To help identify the audience for this group, write down details about the knowledge or cooking experience you want to share with them. Describe the cooks or bakers you most want to connect with. Define their age, gender, income level, and cooking experience. 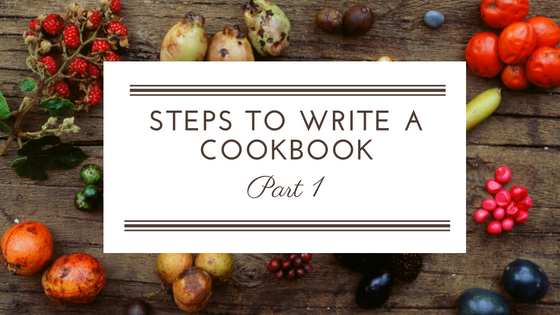 After you have identified WHO you are writing your book for, it’s time to determine WHY you want to write a cookbook. QUESTION 2: Why do you want to write a cookbook? For a long time before I wrote my first cookbook I had the desire to share approachable recipes that used common grocery-store ingredients with a larger audience. 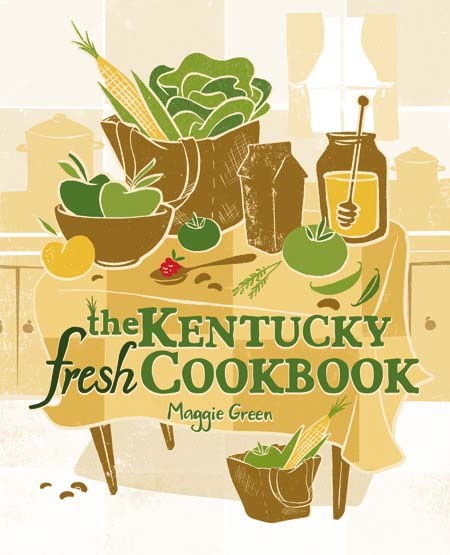 I wanted to explore the concept of seasonal cooking with regional variations in my home state’s cuisine and share it with those who lived in my state. I also wanted to find a local publisher who could help me design and distribute the book in my area and regionally. Your answers to WHY you want to write a cookbook won’t be the same as mine. But, just like identifying WHO you want to write your book for, WHY you want to write a cookbook also guides the process of getting your cookbook project started and making decisions about how to get your cookbook published. Another WHY for writing a cookbook might be that you possess, and a solution to cooking or baking problem and you have a desire to share the solution. Maybe your audience doesn’t know how to bake with gluten-free baking mixes, or they always fail when they deep-fat fry Twinkies. Write down any challenges your audience might have about the topic that you are experienced with. Your cookbook on this particular topic will help the reader with the problems or challenges you have identified. To help organize your thoughts about WHO and WHY I invite you to click the yellow box below to download my Goals for Cookbook Publication worksheet.